Carnival launched their latest ship on August 29th, but it wasn’t to sort of ship you’d expect from the cruise industry giant. Instead of taking to the seas, this ship takes to the skies. 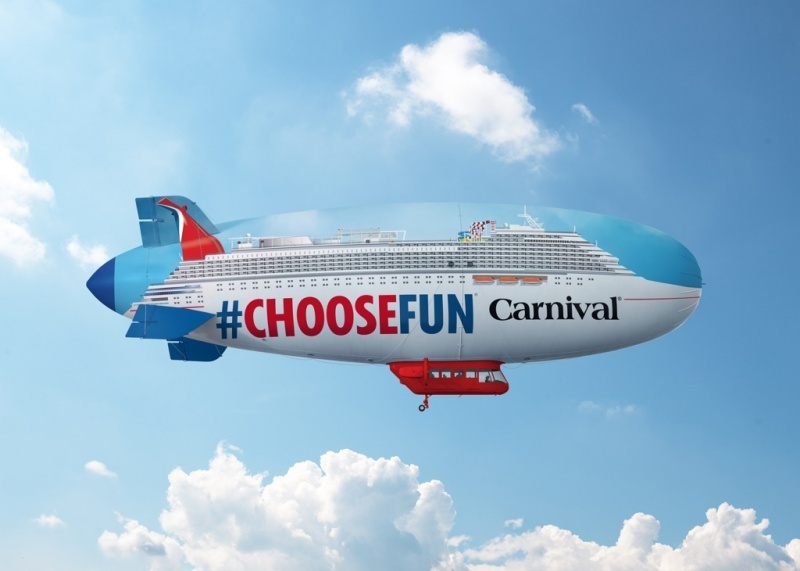 The Carnival AirShip is a 128-foot blimp that is undertaking a 30-day tour of the southeastern U.S..
Cruisers interested in sailing from Miami in October of 2018 have many options to choose from. Quick weekend cruises include 3-night cruises to the Bahamas, departing on Friday and returning Monday morning. For a slightly longer getaway, try a 4-night Caribbean cruise with a Monday or Thursday departure. Cuba cruises remain popular and are available in 4 to 9-night cruise lengths in October. Some out-of-the-ordinary Miami cruise departures for October include the October 10th sailing of the Regent Seven Seas Mariner on a 66 night world cruise, an October 26th Transatlantic cruise aboard the Oceania Regatta, and a 21 night Caribbean cruise aboard the MSC Divina. 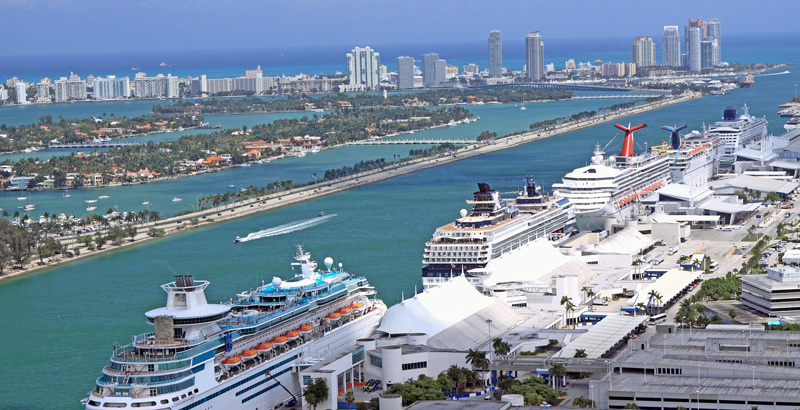 See a full list of October Miami cruise departures below. Here are the latest last-minute deals on cruises from Miami. Cruise for less than $60 a night! 4 Night Cuba Cruise Aboard the Norwegian Sky – From $179!